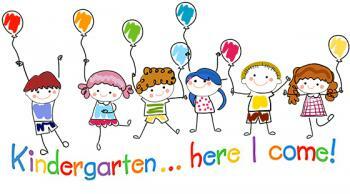 Readiness conferences for next year’s kindergartners will be held on April 17 and 18. Please call the Elementary West office to schedule at 620-584-2081. Please note that there will be no school for Kindergarten on April 17 and 18.